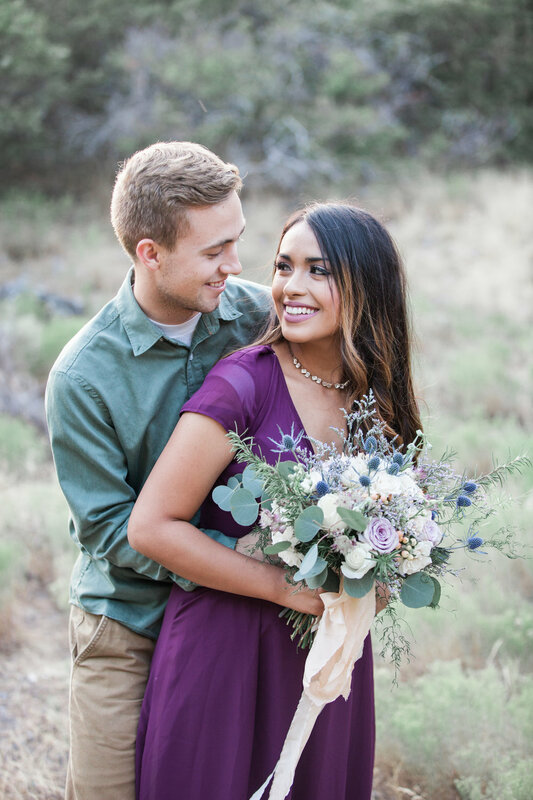 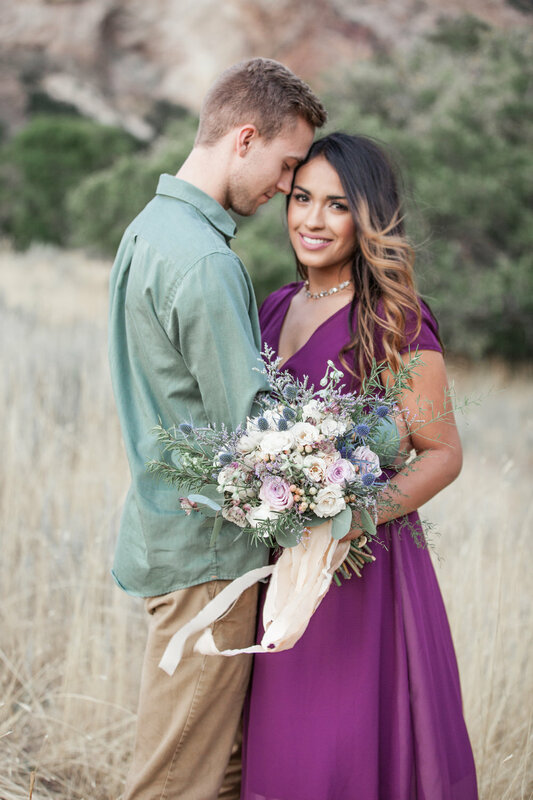 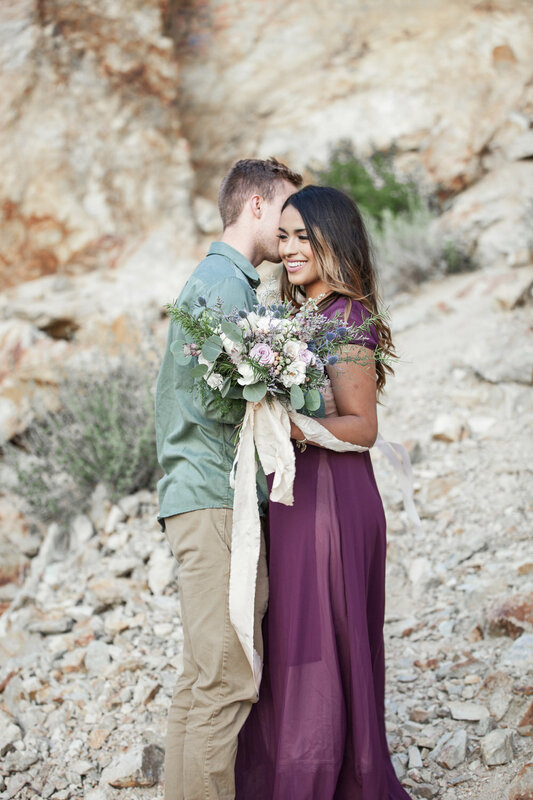 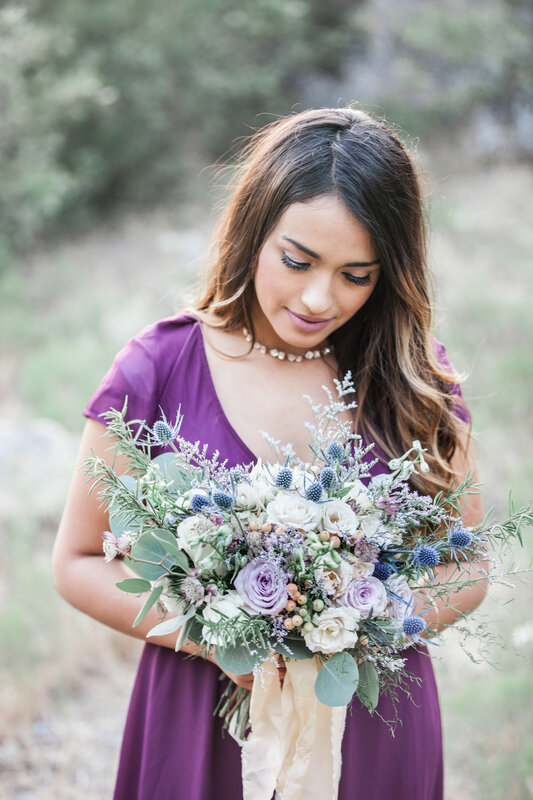 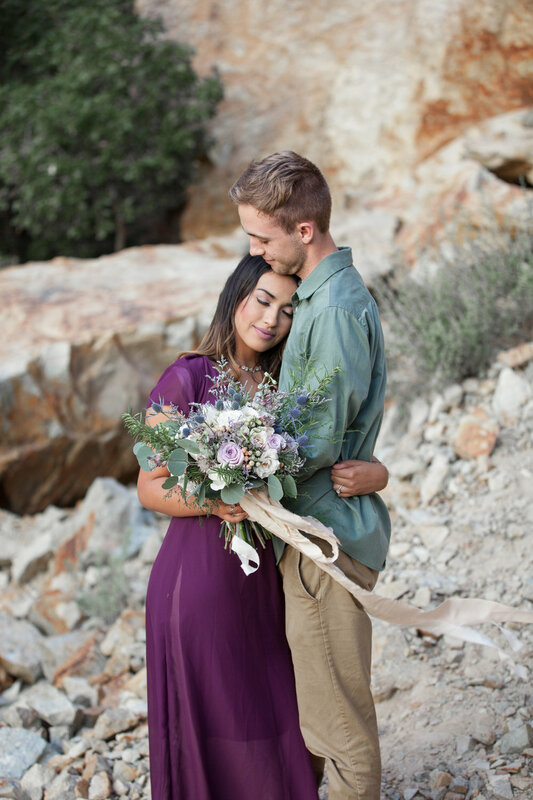 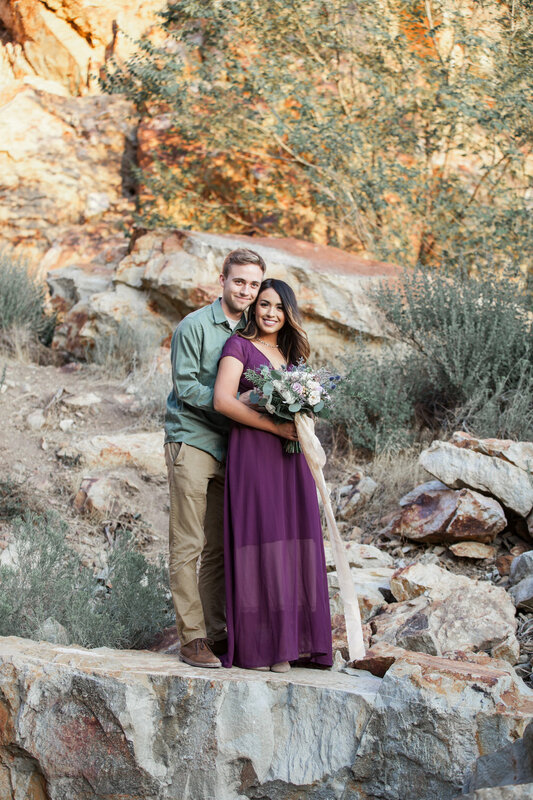 Emily of @emily_pearblossom was kind enough to let me use one of her beautiful bouquets for this shoot and it was the perfect company for this gorgeous couple! 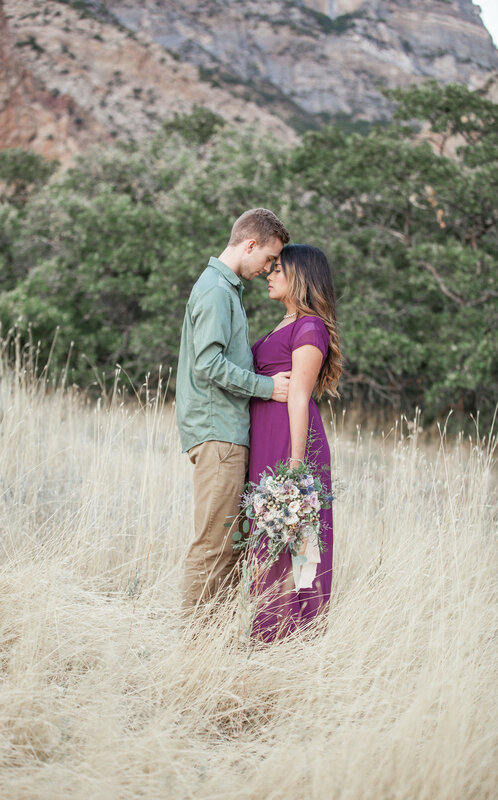 Nate and Irasema were all kinds of beautiful. 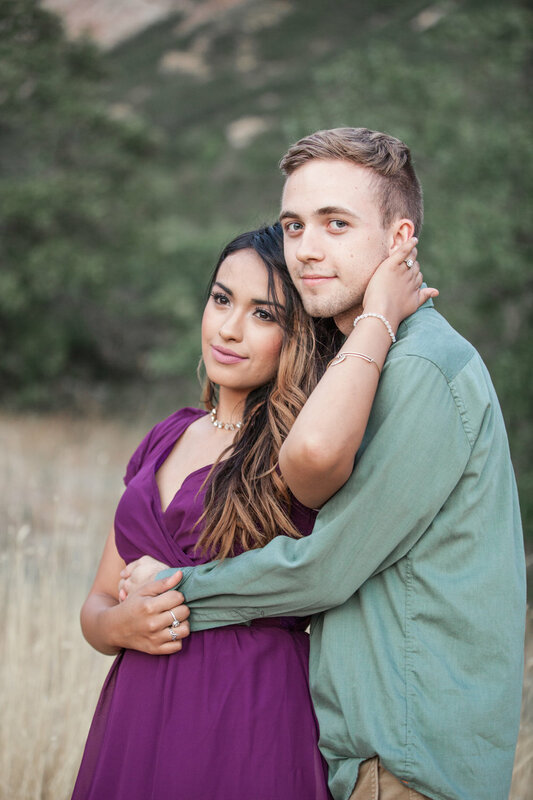 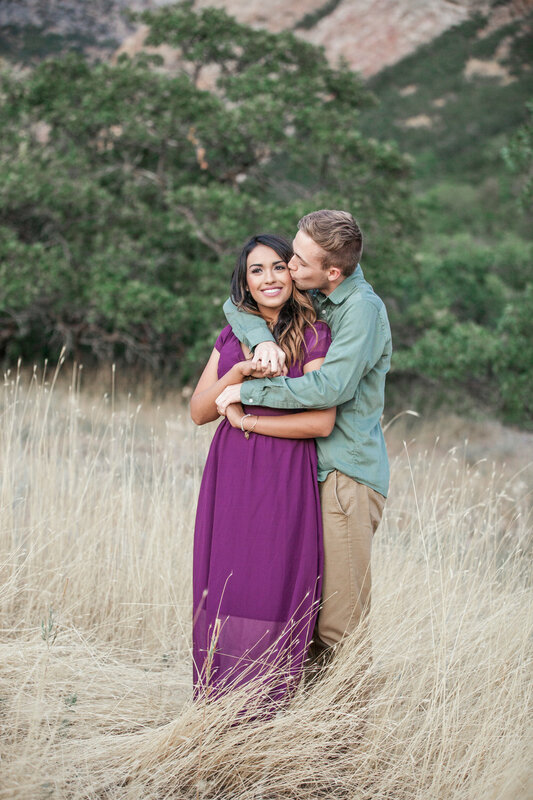 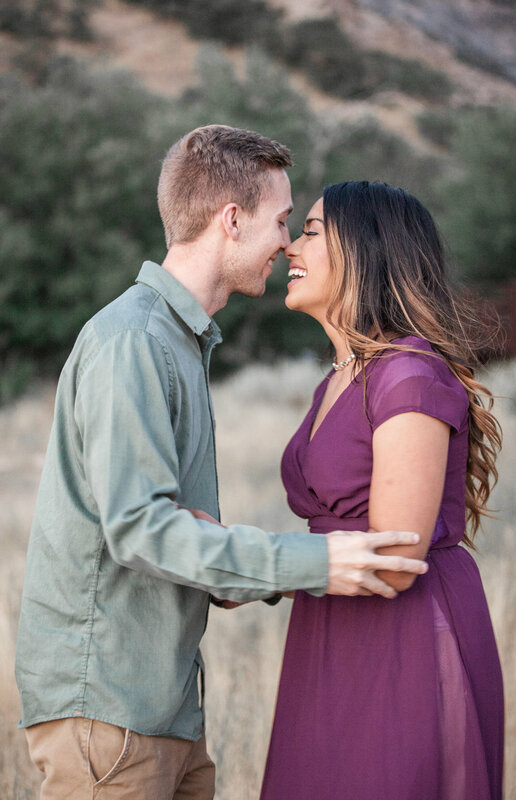 Even though they were modeling for me, it is pretty obvious that they're in love in real life too. 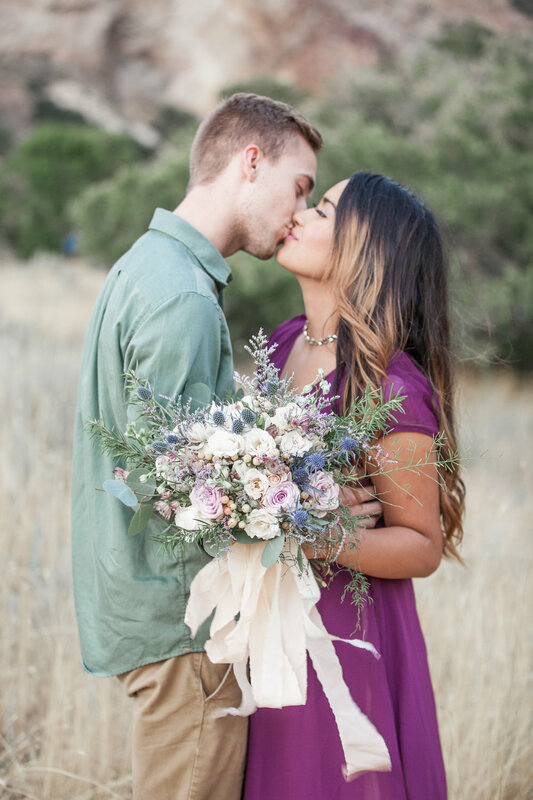 Enjoy their beautiful love!